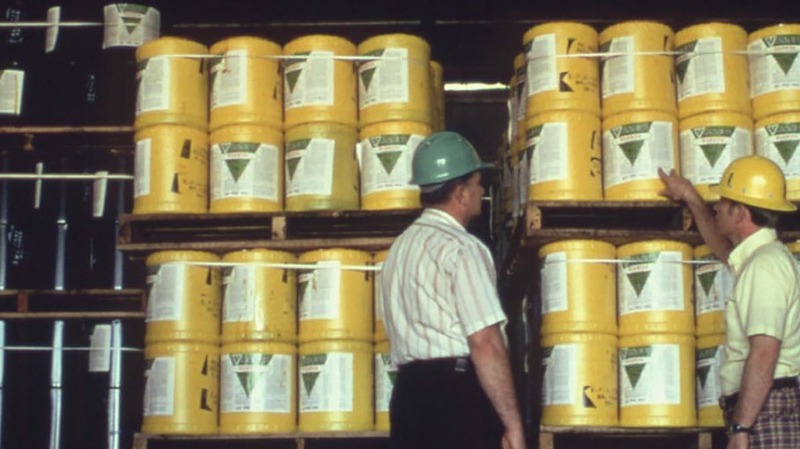 Manufacturers of crop protection products are considering stockpiling agrochemicals in warehouses in a bid to keep input costs down for farmers after Brexit, according to the chief executive of the Crop Protection Association, Sarah Mukherjee. The companies have chosen to take the extraordinary step because they fear trade with the EU will become increasingly difficult and expensive after Brexit. Giving evidence to MPs on the Environment, Food and Rural Affairs (Efra) Select Committee, Ms Mukherjee explained how the manufacture of crop protection products can take place across several different countries, making them vulnerable to any newly-created customs costs between the EU and the UK. “Given the complexity of the supply chain, there is a large possibility of increased prices”, she said. “It is certainly very easy to see a situation, even with a degree of certainty, where inputs could rise simply because of the various stages they have to go through. “This is something which is of considerable concern to our members, to the extent that some have been looking at warehousing. “Obviously every sector is looking to stockpile as much product as possible to tide them over the uncertainty. The rising cost of fertiliser was also raised as an issue during the hearing, which was held as part of the Efra Committee’s new trade inquiry. Mike Hambly, chairman of the NFU’s crop board, told MPs input prices had already risen by nearly 5 per cent over the past year. “We have growers who in the last six months in terms of nitrogen have seen swings of over £50 a tonne”, he said. Any new post-Brexit customs costs would leave farmers vulnerable to future price hikes because of the UK’s heavy reliance on nitrogen, phosphate and potash imports.